Home - ElderhausElderhaus | Senior Care that fits your family's needs! 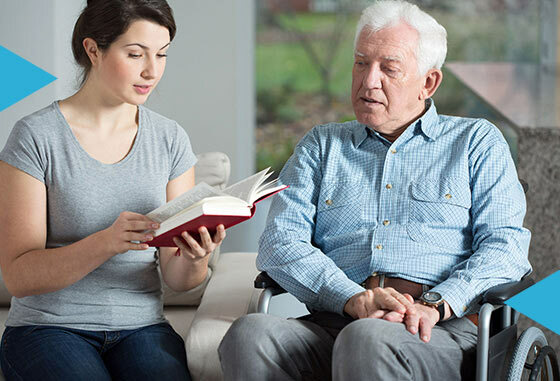 Community & Home Based Care. Senior Care that fits your family’s needs! We strive to promote and sustain the independence of seniors wishing to remain in the community. 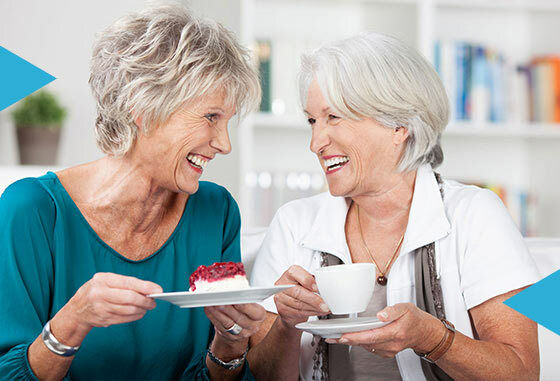 For adults 55 years of age and older Elderhaus PACE presents an alternative to nursing home care. 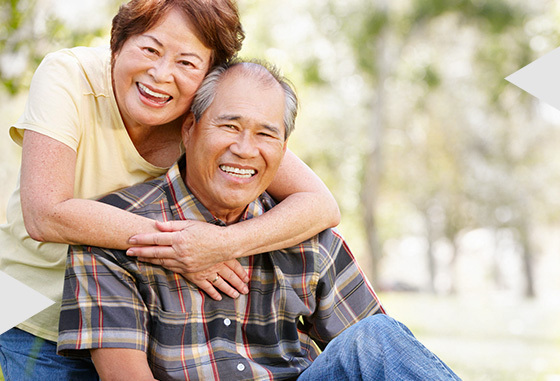 Elderhaus promotes safe independent living in the community and quality of life. Our skilled team of interdisciplinary health professionals provide support in the home, community, and day center. With the aging process come new questions and challenges. How will I preserve my physical health? Will I still have the the option to live independently? What will be my quality of life? Elderhaus is committed to addressing these concerns by offering community oriented adult day care services. Is independent living becoming difficult for you or someone you love? If you need assistance with every day basics: dressing, preparing meals, remembering your medications – Elderhaus can help. Our Certified Nursing Assistants are competent, compassionate, and have been carefully vetted to ensure you are provided with the best care possible. If you or your company recognize the importance of the services, activities, and community that Elderhaus offers, and the quality of life we promote, please consider supporting these efforts. Ready to see how much we care?